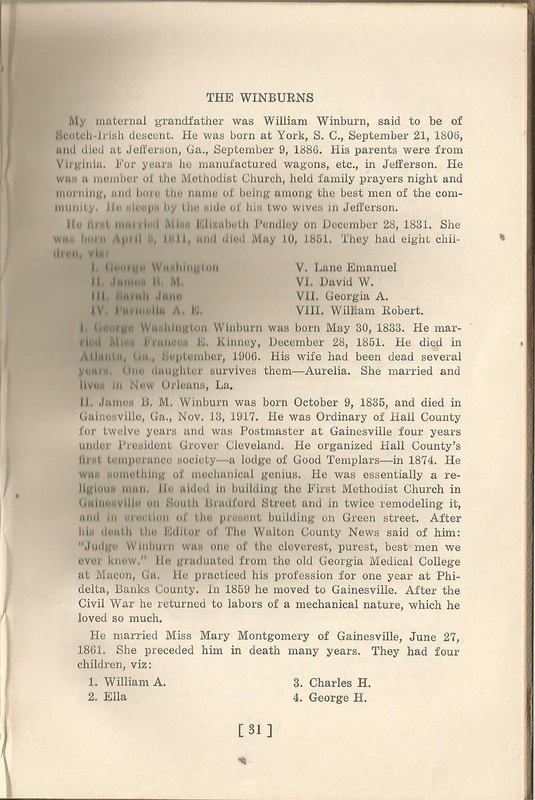 From June 2001 to June 2003 my father served in Fort Gaines, Georgia. 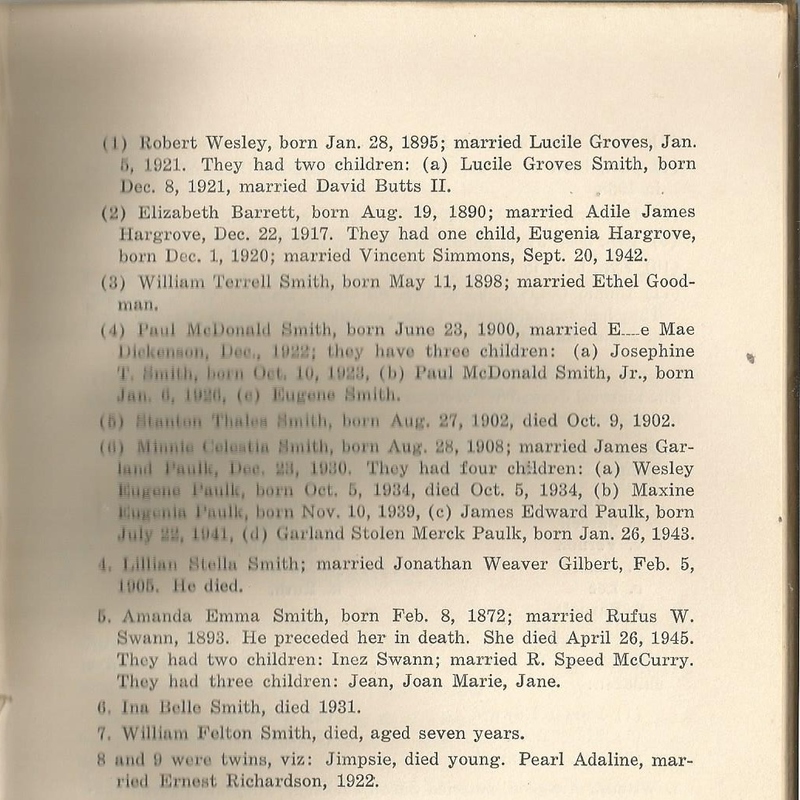 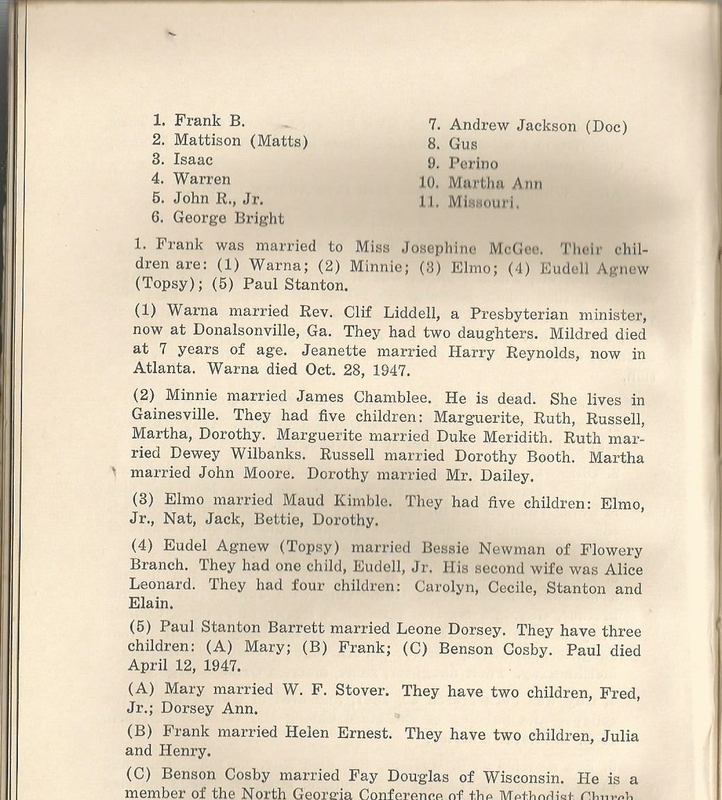 Posted November 14, 2015 by neatnik2009 in Southern Georgia U.S.A.
Faithy Adaline Barrett Smith (1840-1915) was the seventh child of Elisha Chastain Barrett (1806-1886) and Nancy Mabry Barrett (1810-1849). 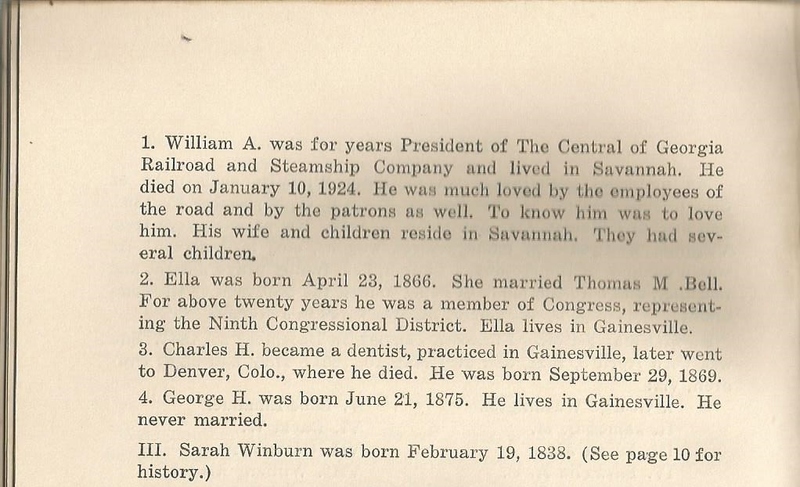 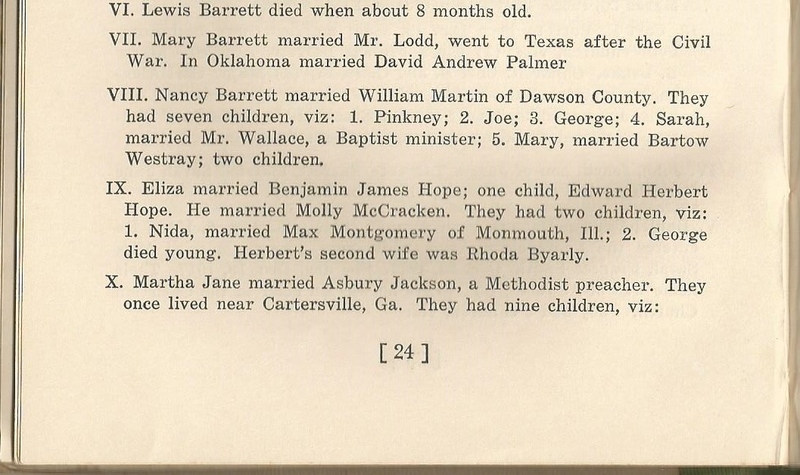 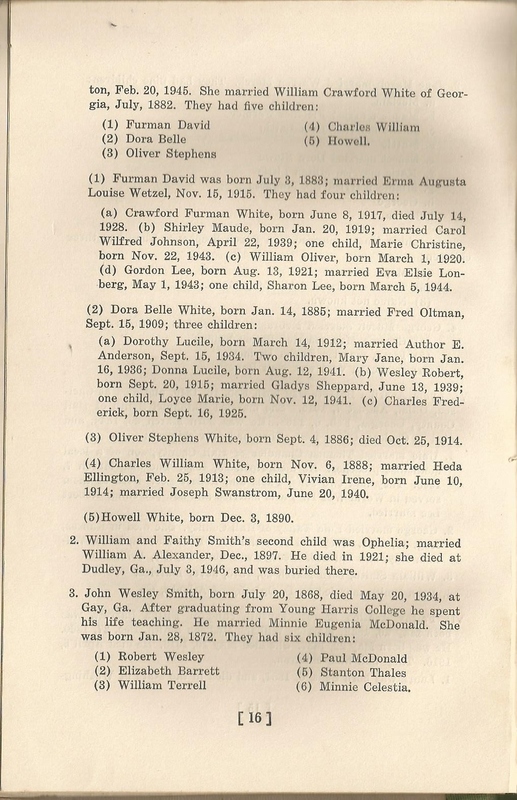 Posted September 12, 2014 by neatnik2009 in Elisha Chastain Barrett (1806-1886), George Washington Barrett Family History, Nancy Mabry Barrett (1810-1849), Southern Georgia U.S.A.